The way an espresso machine looks really doesn’t matter as much as what it does. 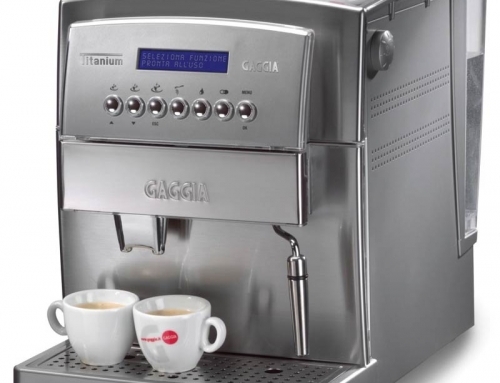 It can have all the buttons in the world or absolutely none, but that doesn’t mean it makes better espresso than a thousand other options on the market. I, however, am a sucker for a pretty machine that just looks fancy. Whereas I’ll probably be pleased with a machine that is not as pretty but makes a heck of a good drink, I really want to try out the pretty one. Pretty shouldn’t matter, but I’m clearly superficial, and I always want to try something shiny and fancy. 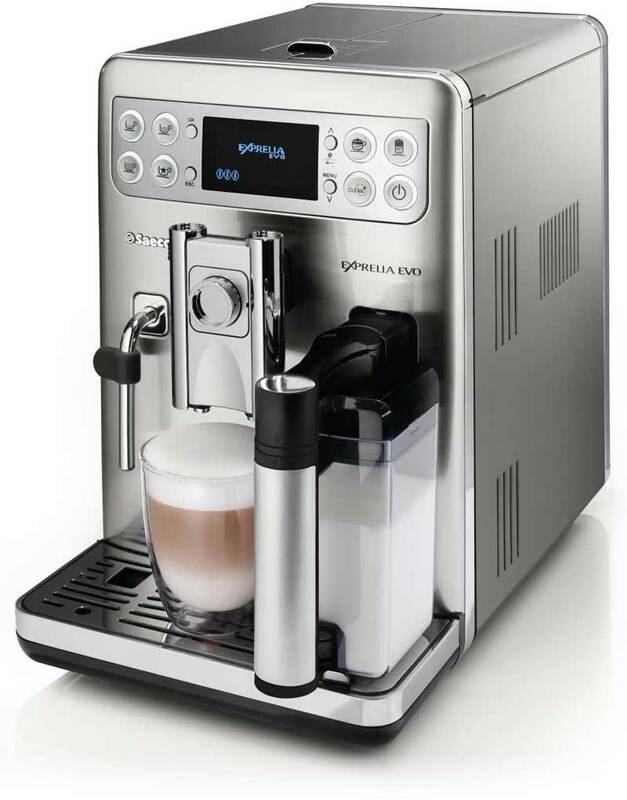 The SAECO HD8857/47 Philips Exprellia EVO Fully Automatic Espresso Machine is all of those things and more. It has the full automation I loved in the professional machine I used at work for so long, and it’s also somewhat compact, as well as having plenty of fanciness going for it. The machines I used at the coffee shop where I worked oh-so-long ago had automated grinder and brewing, but not automated frothing and milk. The Exprellia actually has a milk carafe that will do the work of making the frothy goodness you want without a whole lot of effort from you. I’m not entirely sold on the ability of a machine to get milk frothed up the right way because it requires a little bit of skill, but there are a lot of people who stand behind the foam it creates without any human input, so I would surely like to give it a try. One of the cooler things about this unit is it can remember the way you want your drinks made. That is totally a big deal. That means you can just hit a button in the morning and have your entire drink made the way you want it. Boom! There it is. That’s pretty neat. I am not very good at thinking in the morning, so if the coffee machine can do it for me, I support that. I have spent many hours cleaning up more than a few espresso machines. There are all kinds of pieces and parts that have to be taken out, washed down, sometimes scrubbed, and put back together exactly the right way so they can be used the next day. It can be a lot of work. A machine that does the cleaning for you is totally okay in my book. It not only auto cleans when you’re done using it, but it also descales for you so you don’t have to go through that time consuming process every few weeks. I’ll take that deal any day. 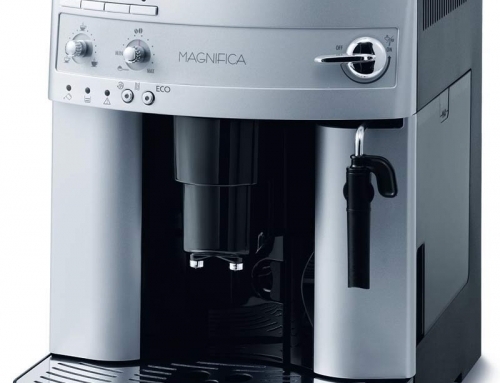 There is not a lot of margin for error with espresso machines. They require a lot of parts that have to be set exactly correctly and that have to fit together the same way. If they don’t, you can have a pressure bomb waiting to explode all over your kitchen. That’s why you should always make sure the machine you buy is made in a place that specializes in these units. You don’t want to spend a lot of money on a machine that’s not made by the craftsmen who designed it. Machines made in the places they originated, like Italy or France, are some of the best in the industry, and you’re more likely to get what you pay for. Fancy drinks are nice, but if you’re having a ton of people over, you don’t want to spend all your time making a thousand different drinks. 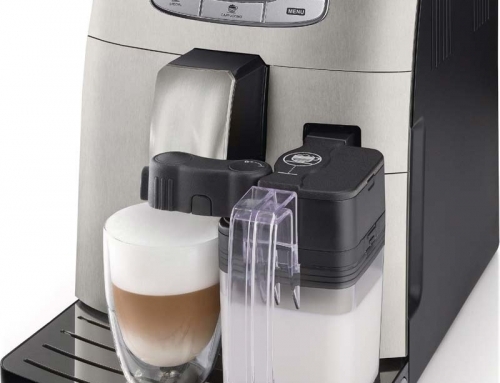 In those situations, you probably just want regular coffee, and this machine can do that, too. 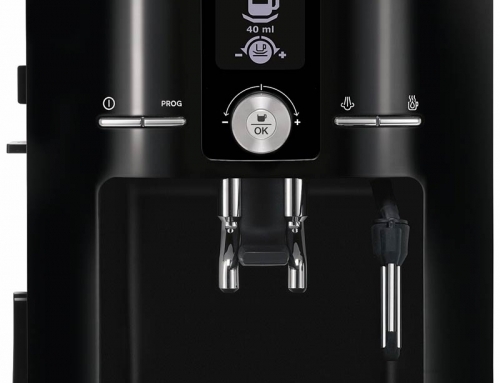 It’s probably even better than what you get from a regular coffee machine. I love the idea of a machine that does everything for me. I’m still not 100% convinced about the milk frothing, but that’s probably because of my background and the fact that I was the queen of milk in our coffee shop! I do think it’s pretty spiffy though, and if I think about the ability to set everything up and just have it made for me so I can grab it on my way out of the house, it pretty much replaces the need to go to the coffee shop at all. I think that’s a pretty good deal, all things considered.